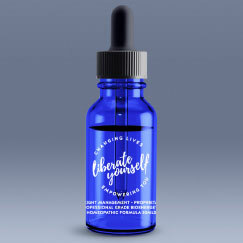 One 60ml bottle is sufficient for one 42 day program or two 23 day programs. This quantity may be sufficient for a weight loss in excess of 7kg and approx up to 15 kg. Results may vary.